pintopinterest Last month I met up with these two for their engagement session up at Craggy Garden’s, just outside Asheville, on the Blue Ridge Parkway! We explored the Craggy Pinnacle trail and took some pictures along the way! These two were rockstars and smiled the whole time! 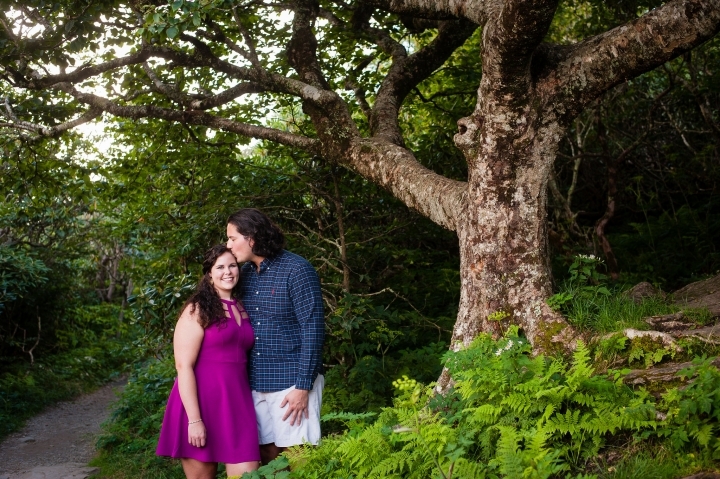 We cannot wait to photograph their wedding next month at the gorgeous Brown Mountain Beach Resort! A huge thanks to Jordan and Fernando for spending a couple hours adventuring outdoors with me! We can’t wait to see you in a few weeks! 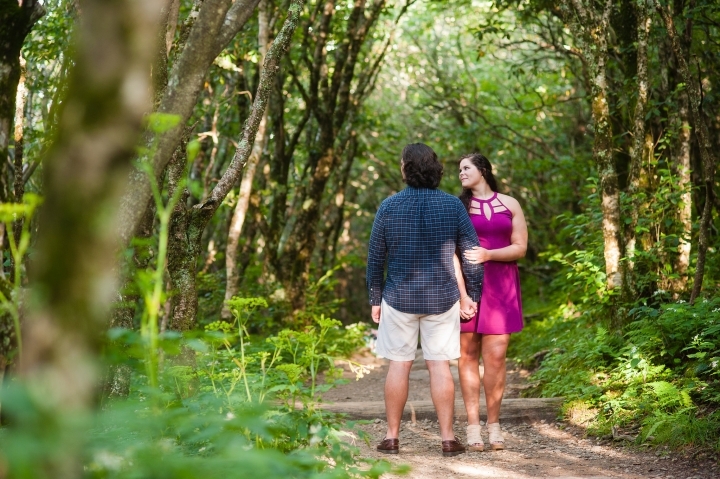 pintopinterest pintopinterest This is one of my favorites from their Craggy Garden’s engagement session, beautiful dappled sunlight was coming through the trees along the trail… It made for some pretty portraits! pintopinterest pintopinterest pintopinterest The small sections of mountain laurel tunnels make for beautiful contrasty light! Perfect for black and whites! pintopinterest pintopinterest Beautiful Jordan, those eyes!!! pintopinterest There is nothing quite like the scenery in the mountains of western north carolina! 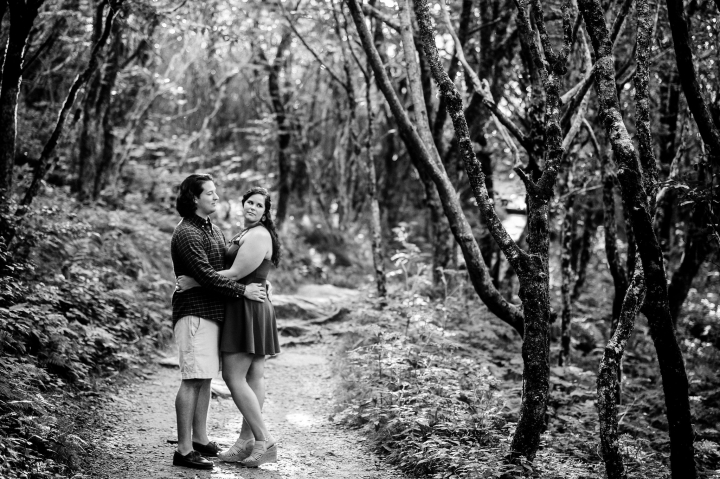 So happy to be an Asheville wedding photographer! pintopinterest pintopinterest pintopinterest I’ll leave you with one of my favorites from this adventurous engagement session at Craggy Gardens!